Click and Collect for Brompton Electric is now open! Build your bike now and collect in stores. 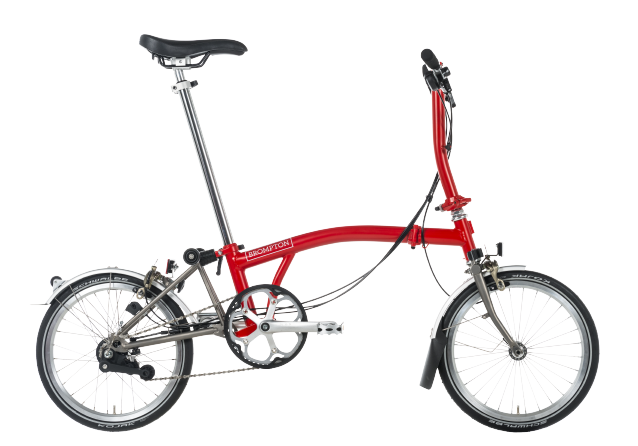 Brompton Electric has been featured in Evening Standards, Cyclist and GQ. Take a look at what they have to say. This is a transport solution. This is a way to get people out of cars and free up polluted, gridlocked roads. This is a way to get more people moving quickly, safely and efficiently through our cities. This bike could change the world. We're impressed. 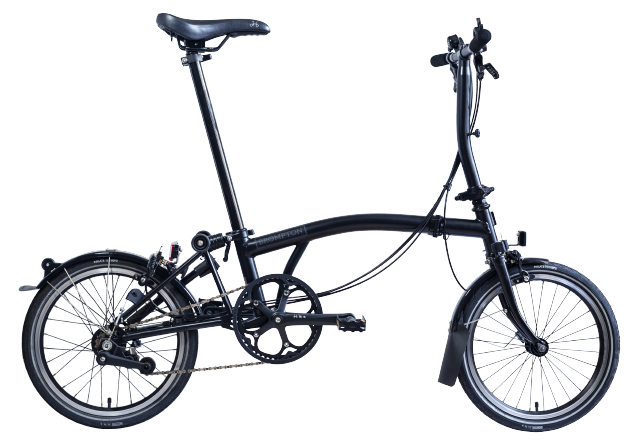 By far the smallest package once folded, making it the go-to bike for commuting on packed trains; easy to fold; lively ride with usable gearing (six speed version); good handling; it's got the visual kudos only matched by another Brompton. 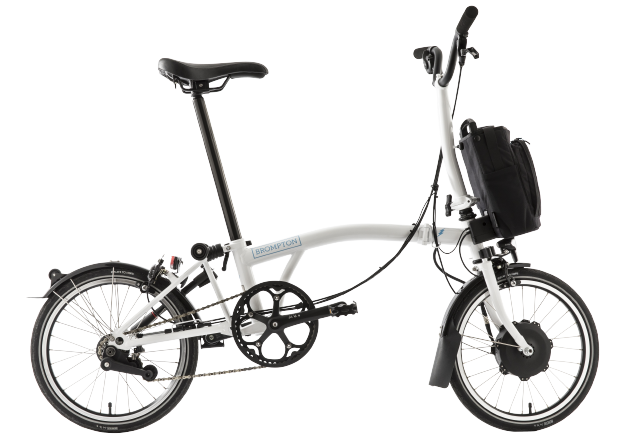 Try out a Brompton Electric at Brompton Junction London or one of our selected dealer stores. If you want to know more, or live outside of the UK, sign up now to get updates about Brompton Electric.